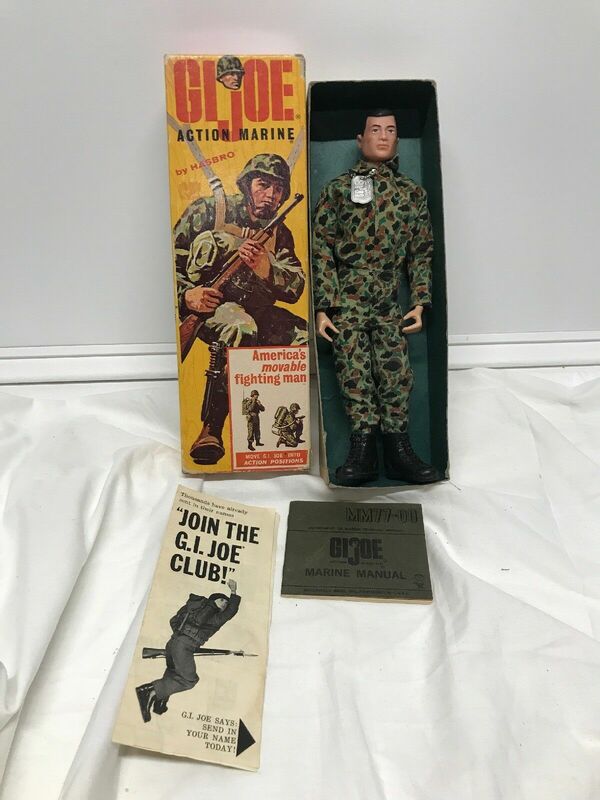 1992 Spirit - 100% complete (vintage Hasbro GI Joe figure) A. 28mm SoTR KONFLIKT '47 American Infantry Squad painted by Faces of War. Vintage Action Force SAS Helicopter and pilot figure.